Located right on the tropics, Indonesia is a home to stunning beaches that features the bluest of waters and pristine white sands. 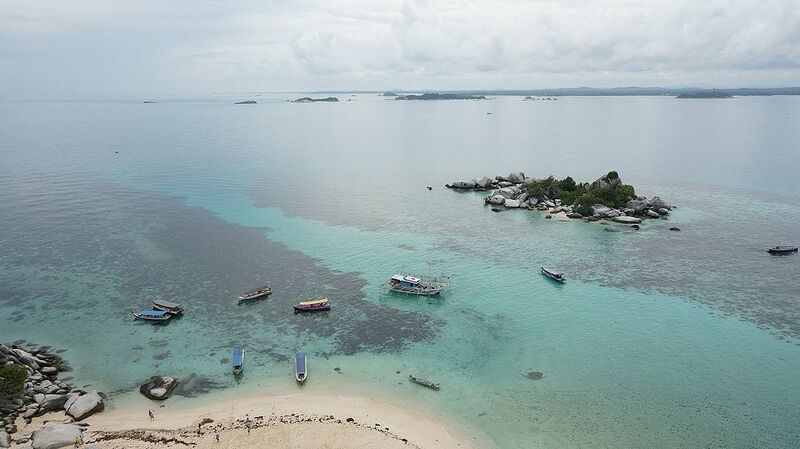 Read on to know about some of the best-hidden beaches of Indonesia. This beach is so beautiful that it has been ranked as the 17th most wonderful beach in the world by CNN. The beach offers its guests a myriad of activities to engage in and enjoy such as snorkeling, diving, swimming and so much more. Even lying down on this beach enjoying the views will be an experience worth your while. Located in the Bangka Island, This beach is one of the most photographed beaches in Indonesia. It features a pristine white sand strip along with turquoise blue waters. What makes this beach an Instagram worthy location is the granite rock formations that are scattered along the beach. This too being a hidden beach features vistas that you would have never seen before. The beach is home to a lagoon that is flanked by two coral walls and the view of waves hitting the walls is simply stunning! Though resort properties like Alila Solo which is a Hotel in Solo are located a bit far from the beach, transportation facilities can be easily arranged and you can reach here in absolute comfort. This beach is located in a tiny island which is surrounded by crystal blue waters spotless white sand and granite stones. The sea is shallow and it is carpeted with corals. The beach is also home to a lighthouse which anybody can freely access and enjoy stunning panoramic views from the top. Previous Post Why Goa is an underrated beauty – An Indian paradise that welcomes all!